White Papers - Flexible Automation Inc. Choosing the right automation company is a big decision. From costs to experience, you want to make sure you select the right company for you. 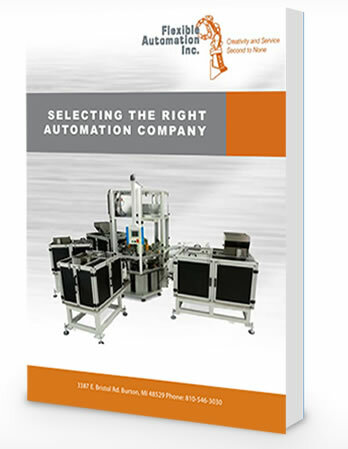 Download our buyer's guide to learn what you should be thinking about before selecting an automation company. Simply fill out the form below to download. The application of adhesive primers can be done manually or by an automated system. 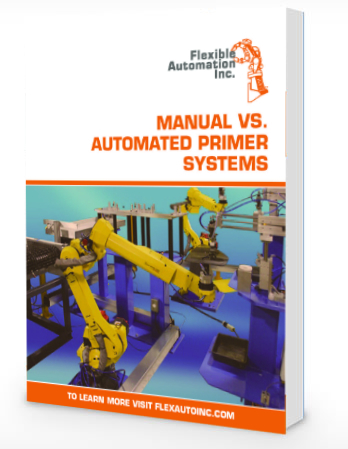 Download our primer systems guide to learn more about which process is the best fit for your upcoming project. Simply fill out the form below to download.